Selling a business is a complicated process, shaped by hundreds of key decisions made by the advisor and the seller. Flexible packaging transactions are no exception. 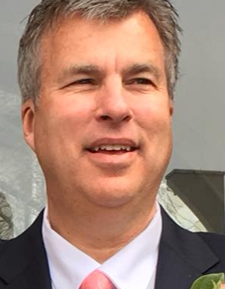 These transactions feature several recurring “points of contention” that must be addressed and managed throughout the sale process. The flexible packaging industry is distinguished by many complexities that often emerge throughout the process. Through our professional careers, the TKO Miller team has encountered and gained the experience and expertise to navigate such challenges. Too many dollars are on the line to not be fully prepared. 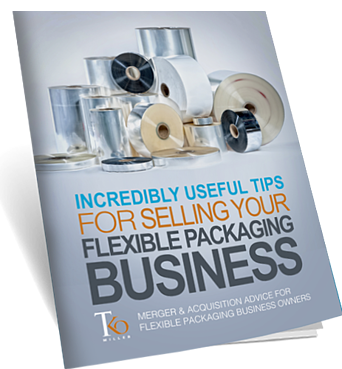 This book will help flexible packaging business owners take a step in the right direction.